Take note, these dates may vary from year to year, but January’s not only “Adopt a Rescued Bird Month” but also “National Walk Your Pet Month.” So get out and walk your pet (that is, if you’re in a warmer climate.) 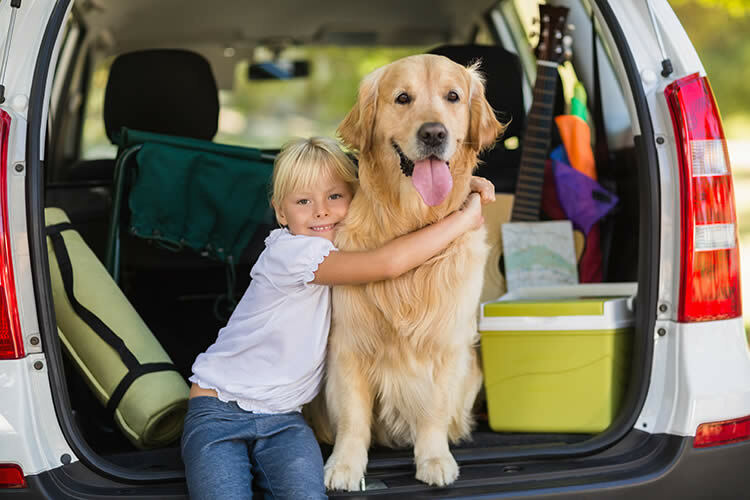 On January 2nd you also have “National Pet Travel Safety Day” (check it out at: www.pettravelsafetyday.com). For the entire month of February we have “Responsible Pet Owners Month” as well as “National Prevent a Litter Month” (Humane Society) and “Pet Dental Health Month.” For the entire week of Valentine’s we mark a time to care for of those mistreated canines chained to our hearts by observing “Have a Heart for Chained Dogs” week. The 1st of the month observes “National Pig Day” and “National Horse Protection Day” (www.horseprotectionday.org) so slop around with those pigs then take sugar cubes to your equestrian friends. The entire 1st week of March is “Professional Pet Sitter’s Week” (so this goes out to my friend, “Sue,” who loves her pet sitting stints)! March 13th is “If Pets Had Thumbs Day” and all the monkey owners, zoo keepers, and caretakers know what that means! On this same day we honor the brave dogs who serve because it’s “K9 Veterans Day!” We all give a special thanks to all K9 vets! There’s even a day for the buzzard on the 15th because it’s “Buzzard’s Day.” “Pet Poison Prevention Week” is the 3rd week in March and the 18th marks “Sparky the Fire Dog’s Birthday” – happy birthday Sparky! “International Pooper Scooper Week” so scoop up that poop as your dog’s paw (poop) print can affect the environment! “National Animal Control Appreciation Week” is the 2nd week of April and on the 10th is “ASPCA Day” – The Humane Society’s Birthday! “National Animal Cracker Day” is on the 19th while, ahem, clear your throat for “National Hairball Awareness Day” on April 25th. The day following is “National Kids & Pets Day!” The last Saturday in April closes the month with “World Veterinary Day.” April was a long pet month, wasn’t it?! And check out when the “Slugs Return to Capistrano Day” on May 28th when slugs return to all our gardens and patios (walking barefoot is not advised)! June 2nd is “Cobras in North America Day” and June 12th is “Pet Memorial Day.” “Take Your Dog to Work Day” closes June’s pet holidays on June 20th. For all of those Cuckoo Clock Owners, “Cuckoo Warning Day” is June 21st. And for all Disney lovers, “Donald Duck Day” is on June 9th. “Cow Appreciation Day” is udderly fantastic on the 12th and July 15th marks “National Pet Fire Safety Day” while “Cow Appreciation Day” milks in on the 18th. “Mutt’s Day” closes July on the 31st. National Dog Day is August 26th (www.nationaldogday.org) and “National Holistic Pet Day” closes the month on the 30th. September is “National Pet Insurance Month” and believe you me, I’m thinking about it after that last vet bill! “National Pet Memorial Day” is the 2nd Sunday of September and “National Wildlife Day” is September 4th (www.nationalwildlifeday.org). September 13th is “Pet Birth Defect Awareness Day.” “Dogs in Politics Day” on the 23rd recognizes the dogs of politicians and is also known as Checkers Day. We have “World Rabies Day” on the 28th and “International Rabbit Day” hops in on the 4th Sunday of September. “Adopt a Shelter Dog Month”,” “National Animal Safety and Protection Month,” and “National Animal Pet Wellness Month” is throughout all of October. We’re down on the farm as we celebrate “World Farm Animal Day” on the 2nd! “National Pet Obesity Awareness Day” is the 2nd Wednesday in October while all dogs love to tear apart those plush animals on October 28th, why? Because it’s “Plush Animal Lover’s Day,” that’s why! “National Feral Cat Day” is October 16th and “National Cat Day” closes the month on October 29th (www.nationalcatday.org). “National Mutt’s Day” is on December 2nd and I just love my mutt (www.nationalmuttday.org)! Get your horse and herding dog ready for “Cat Herding Day” on December 15th. More information can be found at the Joy of Cat Herding Blog. December 4th is “World Wildlife Conservation Day.” “Visit the Zoo Day” closes the year of holidays on the 27th!